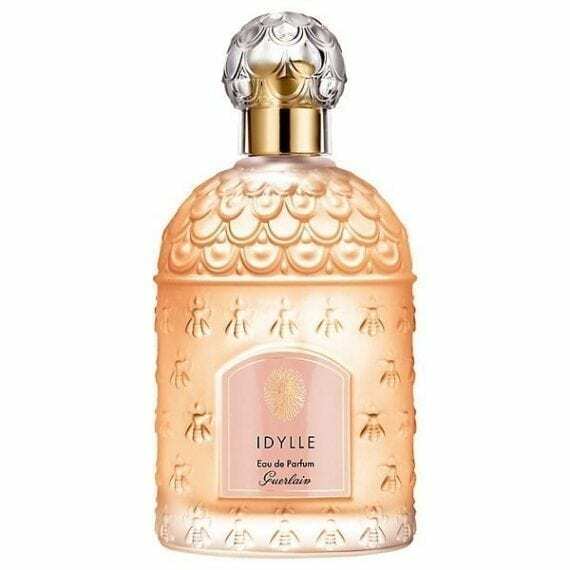 Guerlain Idylle Eau de Parfum is a sensual floral fragrance launched in 2009. It is like “a mist of flowers on the skin”. The top notes of the fragrance open with lily of the valley, peony, freesia and white lilac, the heart with jasmine mixed with a blend of Bulgarian roses, the base adds a sensual chypre accord composed of patchouli and white musks all contained within a beautiful curved bottle reminiscent of a drop of perfume. 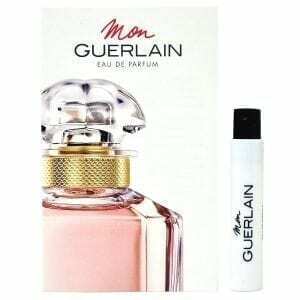 The perfume is moderate to long lasting and available in the newly relaunched signature bee bottle.